The number of people over 60 living in Canada these days is growing at a rapid rate. With such an influx of senior citizens populating society, there is a growing need for seniors to get the assistance and support they require. Many seniors are choosing to remain in their own homes after retirement. 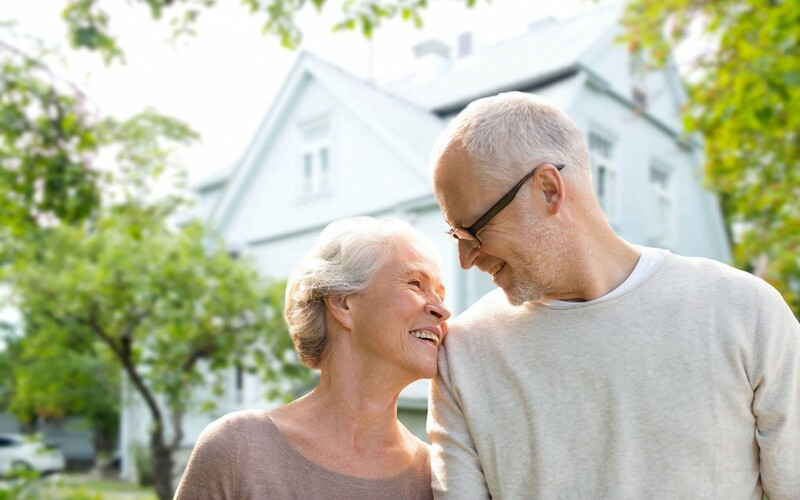 The term “aging in place” is being widely used nowadays to describe seniors that opt to continue living in the homes they been living in for the past several years. Aging certainly comes with its challenges, particularly the decline of mental and physical capacities. But seniors still have the option to live in their own homes, provided they have some assistance. What are some of the benefits of aging in place? Most seniors will have to adjust to a change in lifestyle as they get older. However, staying at home will remove the stress moving to a new accommodation can bring with it. For one, moving is a big job. Getting everything packed up, deciding what items to keep and what to let go, and then physically moving is exhausting at any age. Aging in place takes this stressful and burdensome prospect out of the equation. The majority of seniors deem it of great importance to able to preserve their independence to some extent. Continuing to live at home means being able to proceed with normal daily routines and activities. It can be very overwhelming to become a part of a new community with scheduled meals and activities, not to mention being introduced to a whole new group of unfamiliar faces. Staying at home tends to allow seniors to live in the least confining environment. They are free to make their own choices and set their own schedules. They can remain in touch with their communities, and family members and friends can come and go as they please. Seniors that remain at home tend report a higher quality of life than those in an assisted living community. They feel more independent and have higher levels of overall life satisfaction and self-worth. It should come as no surprise that any type of contagious ailment can spread around an assisted living facility in no time at all. Colds and flus spread like wildfire when there are a large number of residents sharing a small space. Since our immune systems weaken with age, it makes the transmission of such illnesses much more likely. On the contrary, living at home in a more controlled environment, catching a contagious disease is much less prevalent. Plus, studies show that people tend to recover from most ailments more quickly at home. Being in a familiar and comfortable environment provides the most effective conditions for a speedy recovery. Most seniors that choose to remain at home will eventually need some sort of in-home care. The level of care required could be anywhere from a couple hours a week to several hours a day. For those that need constant assistance, live-in care is also an option. 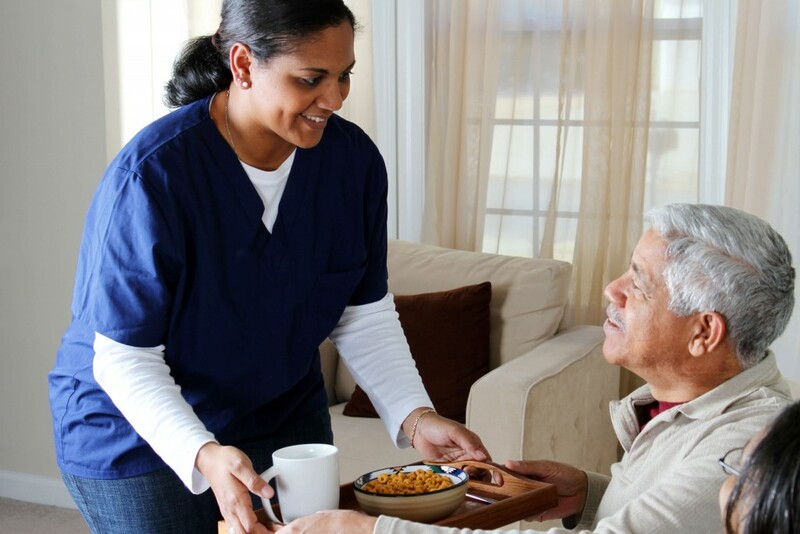 At Retire-At-Home Toronto we provide any level of care you are looking for. We offer personalized plans that cater directly to your exact needs. Please contact us today for more information.